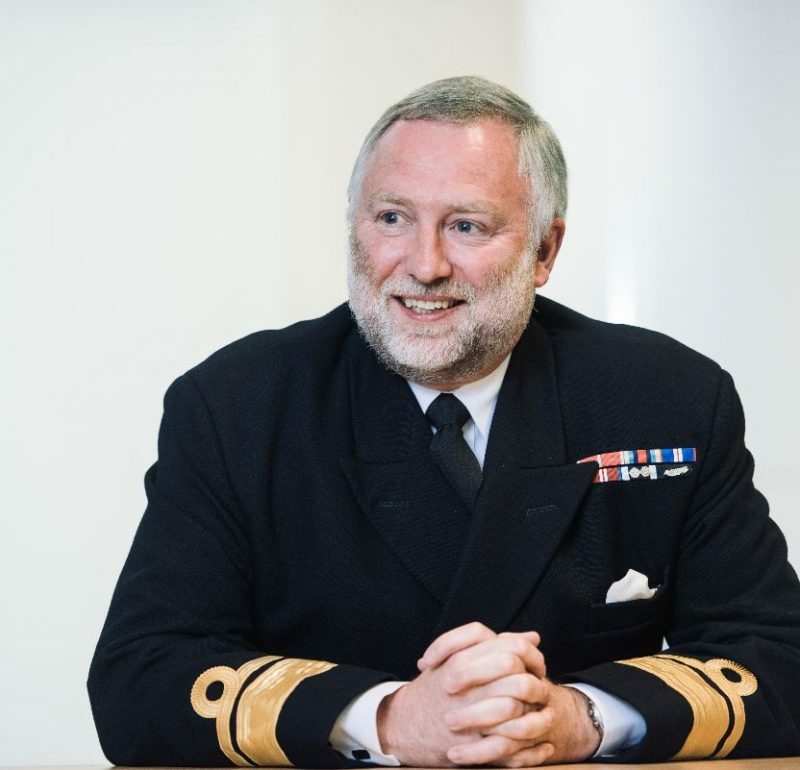 By Rear Admiral Tim Lowe, CBE, UK National Hydrographer and UKHO Deputy Chief Executive. The OECD expects the global ocean economy to outperform the rest of the global economy and double its economic contribution by 2030. When combined with a commitment to effective resource management, environmental protection and sustainable development, this is the clear opportunity presented by the Blue Economy. The Blue Economy is defined by the World Bank as the ‘sustainable use of ocean resources for economic growth, improved livelihoods and jobs, and ocean ecosystem health’. For developed nations, the baseline of a rewarding Blue Economy is often already in place, and the discussion therefore tends to be focused on environmental issues. However, for many smaller and developing nations, the effort to harness the power of the Blue Economy is only just beginning. In managing the geospatial maritime data of the United Kingdom’s waters, acting as the primary charting authority for 71 states, and providing navigational charts and publications to over 90% of ships trading internationally, the United Kingdom Hydrographic Office (UKHO) is a world-leading hydrographic office and marine geospatial information agency. 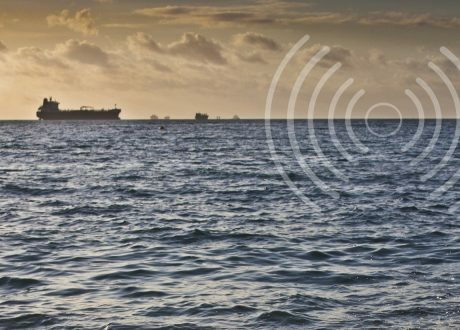 The marine geospatial data we hold from across the globe can be used to support countries in further opening up international markets for trade, delivering access to resources, and developing infrastructure through foreign investment. To illustrate the Blue Economy potential, under the Commonwealth Marine Economies Programme, the hydrographic work for the 17 Small Island Developing States (SIDS) we are currently supporting could unlock over £2bn return for those economies. 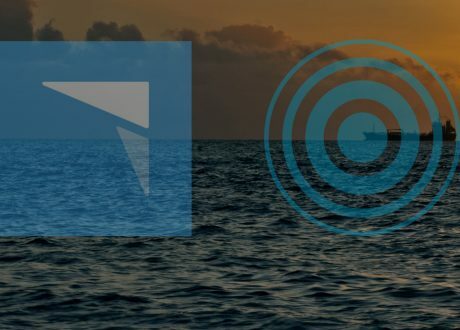 The underlying marine geospatial data is expected to impact everything from climate change mitigation, to subsea energy, to the development of infrastructure. Working in partnership with the UK’s National Oceanographic Centre and Centre for Environment, Fisheries and Aquaculture Science the following examples from three of these SIDS show the latent potential that can be unlocked within the Blue Economies of these states. Vanuatu is a Pacific island nation that was badly hit by Cyclone Pam in 2015. This caused significant economic damage to the small and developing economy, and particularly to its tourism industry, which accounted for around 40% of the 2014 national GDP. By using marine geospatial data to open Tanna Island to cruise tourism, we helped to further diversify the island’s economy and build its resilience to future economic shocks. In Tuvalu, 70% of the island’s GDP is accounted for by fishing licences, so policing and protecting fishing stocks within their vast Exclusive Economic Zone of around 27,000 times the size of its land mass, is an essential economic imperative. Our specialist Law of the Sea experts developed a special purpose chart to support the Tuvaluan coastguard in doing just this. This special chart also supported their ongoing mission to protect energy and mineral resources, and to co-ordinate maritime search and rescue (SAR) efforts. Work conducted by UKHO in the St. Vincent and the Grenadines in the Caribbean enables larger ships to use their sovereign waters and aids coastal resilience to climate change. Forming the basis for seabed habitat maps, the work enables areas of seabed to be sustainably managed and protected. Across coastal economies large and small, good marine information supports trade, tourism and civil defence, helps protect against, and recover from, natural disasters and climate change, identifies new opportunities for economic activity, and supports coastal zone management. The Blue Economy is about the sustainable development and management of coastal and ocean opportunities and resources. 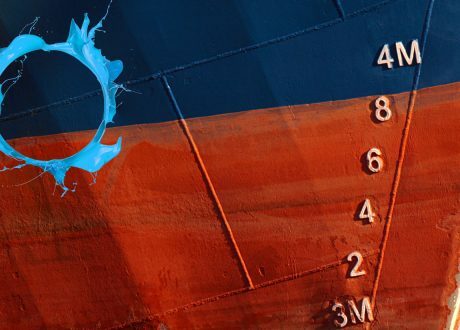 But the first step in enabling a vibrant and profitable Blue Economy is understanding the potential value that is on offer and forming a proper approach to optimising it. The keystone to enable this is marine geospatial data collection and management.